Over on Facebook, my most popular posts for the last couple weeks have been links to nerdy grown-up coloring books. Next week, I’m rounding up everything from Doctor Who to Game of Thrones to H.P. 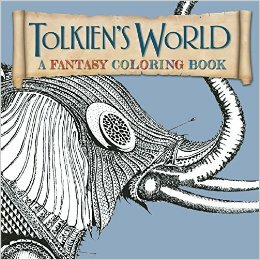 Lovecraft for your meditative coloring pleasure, but since this is International Hobbit Week, I’ve rounded up as many Hobbit and Tolkien inspired adult coloring books and free online coloring pages as I can find. Mandalas are great, but in honor of Hobbit Week, indulge yourself colorizing Middle Earth. 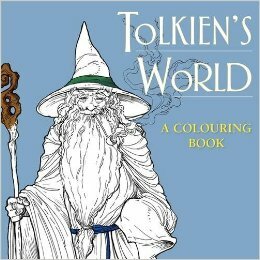 Tolkien’s World: A Coloring Book promises more complexity and no educational exercises. It’s all coloring for adults. And maybe pre-teens. Oh, and kids, too. The only thing they really promise is that it’s all about coloring instead of being an activity -and-coloring book for small kids. 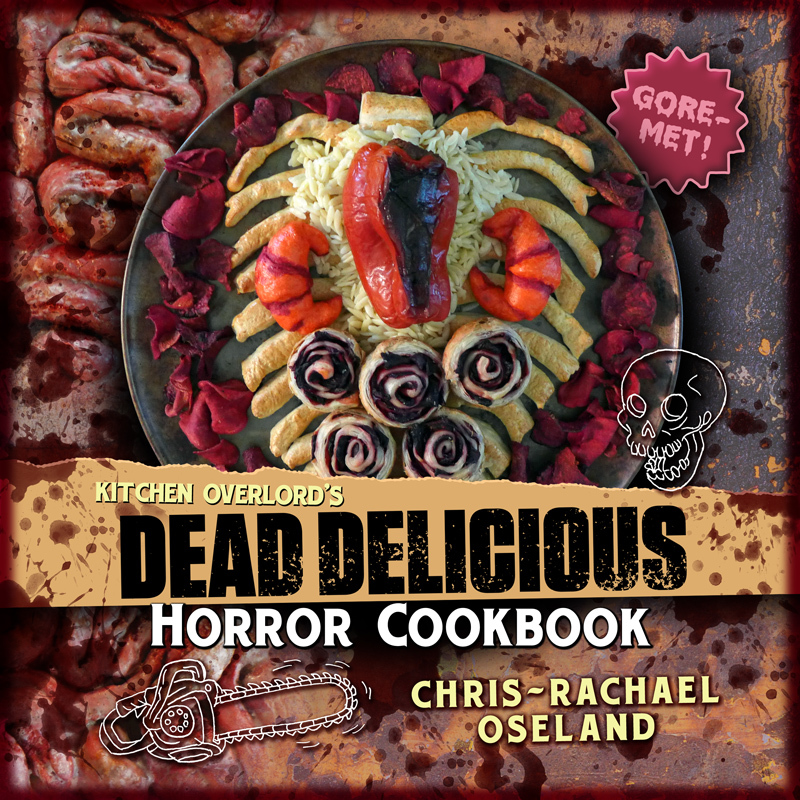 You can pre-order it now for the odd price of $10.28, but you’ll have to wait until the publication date of November 12 before it ships. 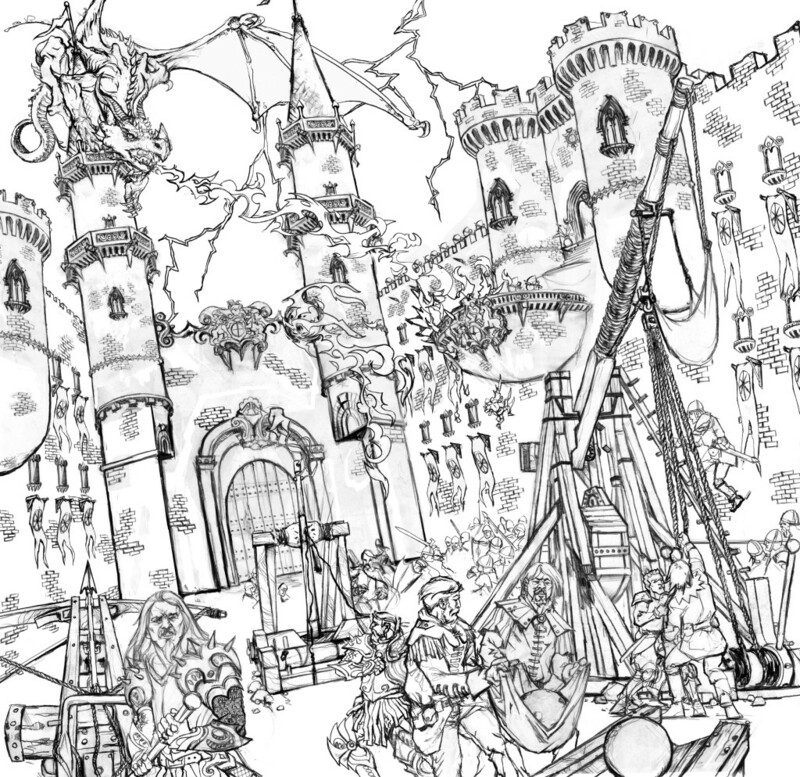 If you’re willing to wait until March 15, 2016, Tolkien’s World: A Fantasy Coloring Book promises a delightfully steampunk and considerably more adult feel. 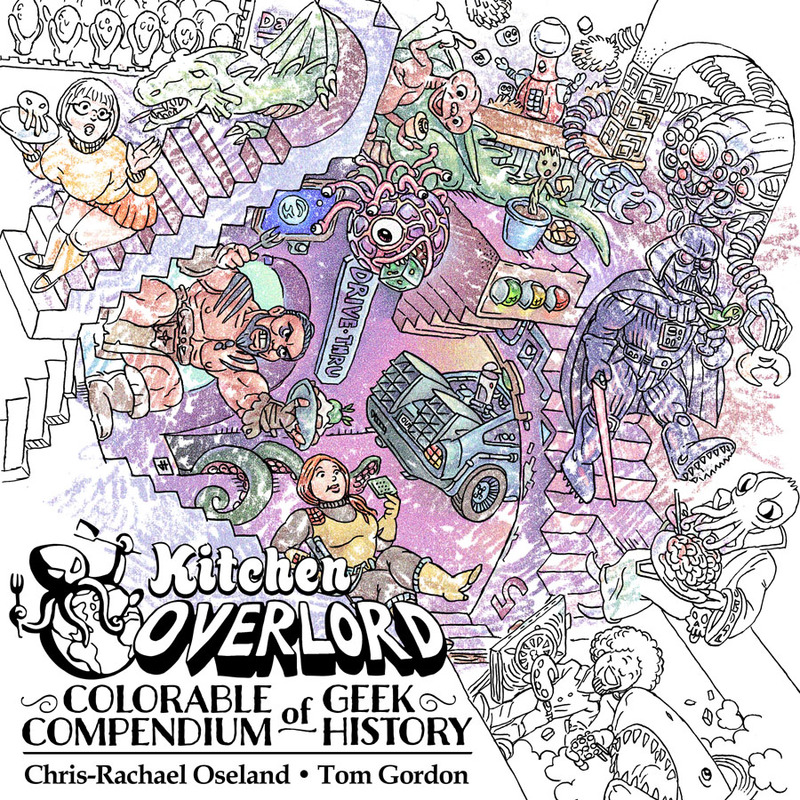 Spring 2016 promises unexpected riches for nerdy adult coloring enthusiasts, with publication dates promised for Tolkien’s World, Color Your Own Deadpool, and new grown up Star Wars coloring books. 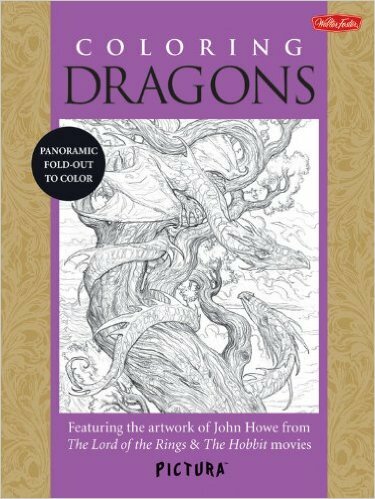 Coloring Dragons isn’t explicitly a Hobbit coloring book, but it does feature artwork of John Howe concept artist on the Lord of the Rings and The Hobbit films. Hobbit fans will not only recognize the art style, but also quite a few of the individual creatures within. There are no kid’s activities, but there is a section on introduction to drawing. You can get a copy of your very own right now for $12.95 retail. If you crave more than Dragons, Hobbit and Lord of the Rings artist Levi Pinfold brings you lushly illustrated scenes in Coloring Medieval Times. While Tolkien later wrote that the Shire was based on the late Victorain village where his aunt owned a farm, he also said architecture in Middle Earth was distinctly out of fashion (in a way he loved) and, at times, looked positively medieval. If you’re too impatient to wait for coloring books to arrive, you can download and print free Hobbit inspired coloring pages for adults from several sites. 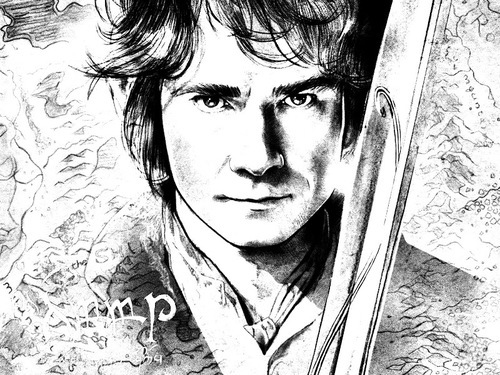 WeHeartIt offers this great mashup of a fantasy map and Martin Freeman’s Hobbity face. 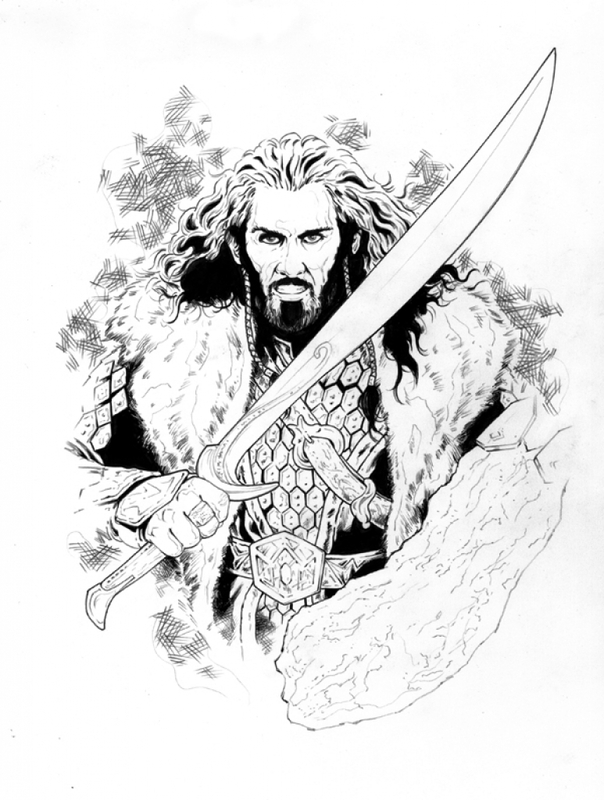 Let’s Color It offers free adult coloring pages with Thorin, Legolas, and Smaug as well as some more kid-friendly line drawings of the Hobbits. 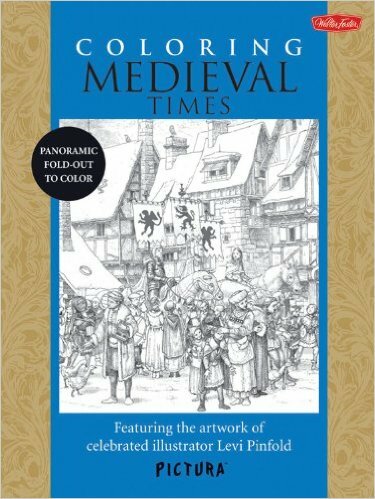 Dover makes an assortment of wonderful, complex, and affordable coloring books as well as the occasional free coloring pages. You can get this Hobbit inspired page as well as some lovely mandalas and knotwork at PrintableColoringPages.org. 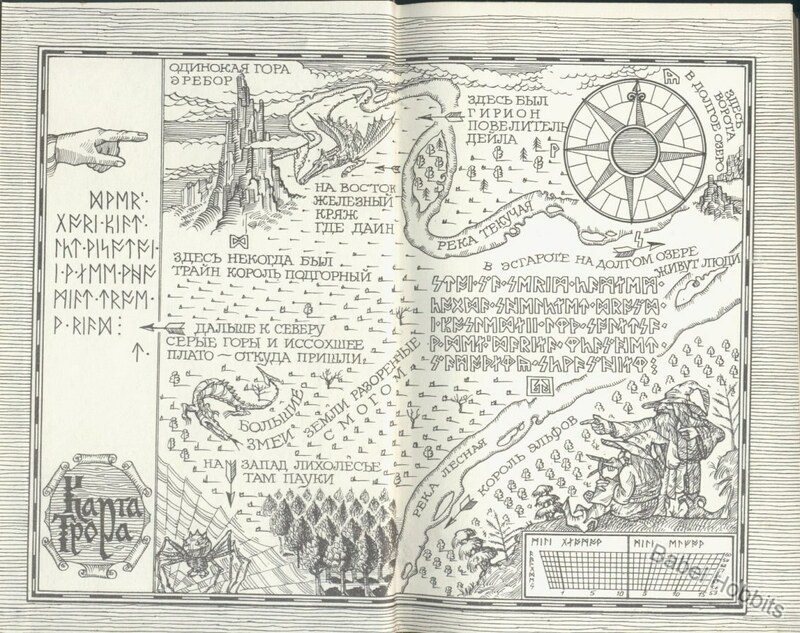 The Russian site, Bable Hobbits, offers this Elvish map you can color yourself as well as a collection of simpler line drawings inspired by Tolkien’s work. Need a snack while coloring? 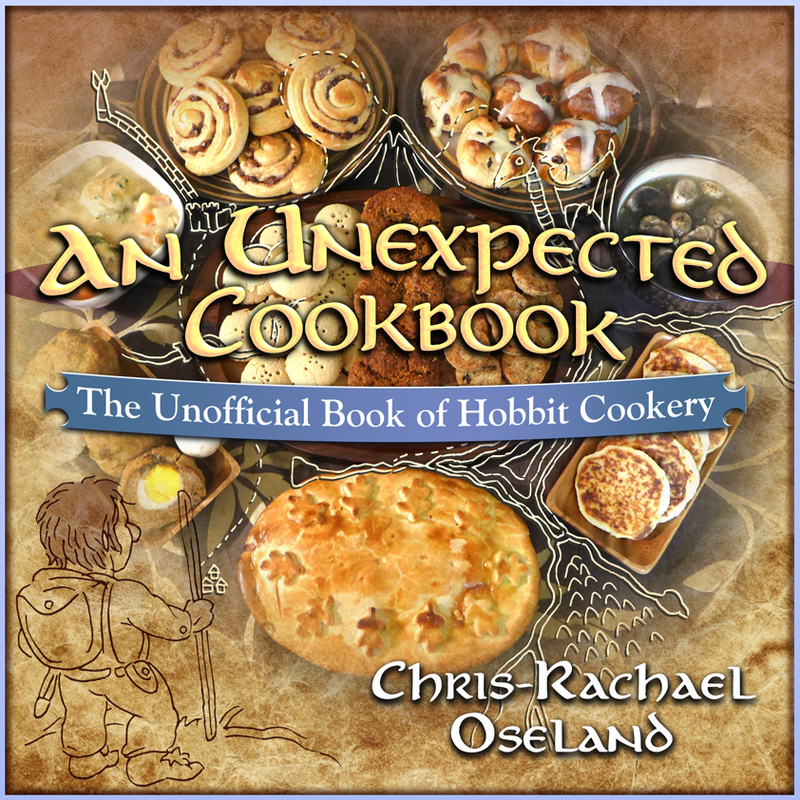 Check out An Unexpected Cookbook: The Unofficial Book of Hobbit Cookery. I love these coloring pages!!!! My mom used to love coloring books and everyone back then thought that was odd. But she was way ahead of her time.